Mamata Banerjee had a one-and-a-half hour meeting with Mukesh Ambani soon after reaching Mumbai, where she is scheduled to attend a business conclave on Wednesday. 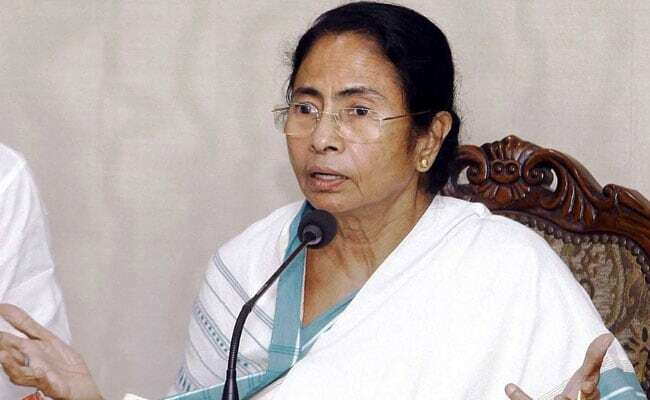 Mumbai: West Bengal Chief Minister Mamata Banerjee today met Reliance Industries chairman Mukesh Ambani and requested him to invest in her state. The chief minister had a one-and-a-half hour meeting with Mr Ambani soon after reaching Mumbai, where she is scheduled to attend a business conclave on Wednesday. Ms Banerjee later told reporters that Mr Ambani would attend the Bengal Global Business Summit organised by her government in January 16-17 in Kolkata. "They are already investing in the state. I told him to invest more. 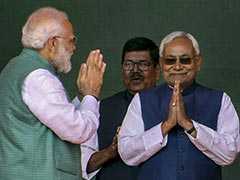 The good news is that he has agreed to take part in the BGBS," she said.